Subscribe to our youtube channel to follow our wacky cake-decorating escapades! New videos posted every week! 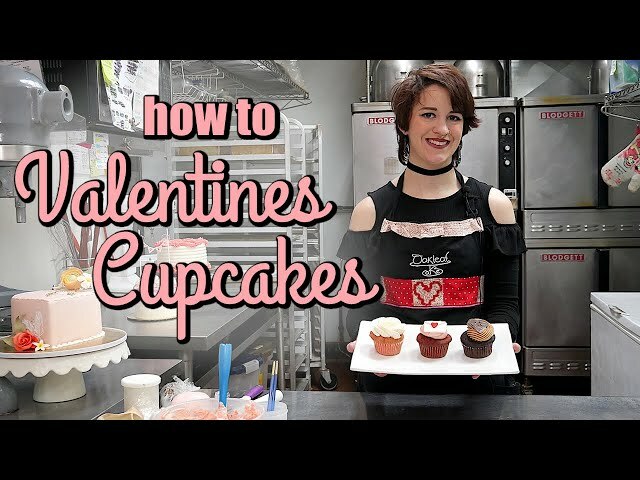 How to Decorate Adorable Valentines Cupcakes! Valentines Day is the perfect time of the year to show your loved ones how much you care! And how better to show that than beautifully decorated homemade cupcakes? These cupcakes are easy to decorate and simply adorable - the perfect activity for you, your other half, and your friends! Like and subscribe to keep up-to-date on more tutorials and treats! Valentines Day is the perfect time of the year to show your loved ones how much you care! And how better to show that than a beautifully decorated homemade cake? These cakes are both delicious and elegant! Remember to like and subscribe for more cake tutorials! 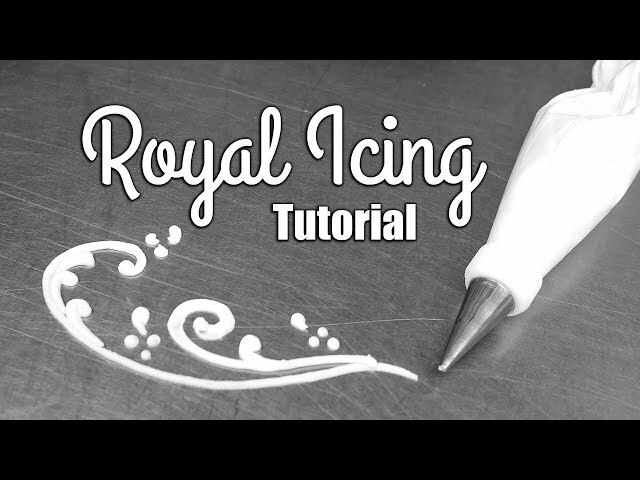 How to Make Royal Icing for Cake Decorating! Royal Icing - a necessary tool for custom cake decorating! You can use it for elegant details or as fondant glue! It's tasty, useful, and easy to make for beginner decorators! If this video helped you then be sure to check out our other tutorials! We're uploading new ones all the time, so subscribe for the latest updates! 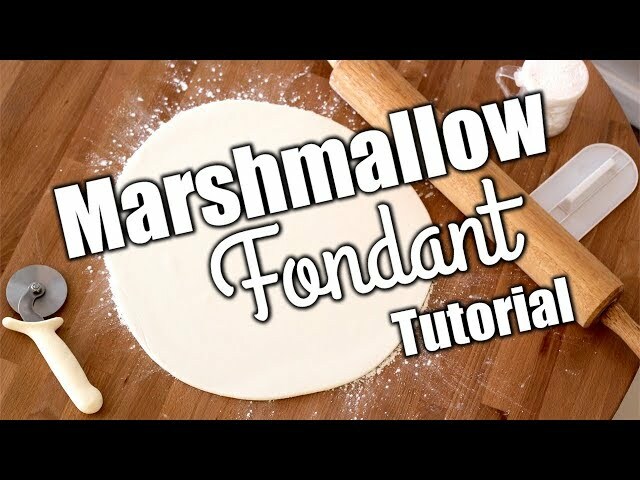 Easy Delicious Homemade Marshmallow Fondant Recipe! Fondant gets a pretty bad rep for not tasting so great - but we're here to show you that it doesn't just have to be for show! We've crafted our own recipe for an amazing fondant that tastes like sweet marshmallows! If you like marshmallows and want to create some cool custom cakes as we do in our shop, then follow along with Amanda and try it at home! Interested in making your own fancy cake creations? Check out our other videos for more easy-to-follow tutorials, and subscribe to get notified of more to come! 4 Fun Christmas Cupcake Designs for Kids and beginners! Looking for a way to add a festive touch to your holiday desserts? 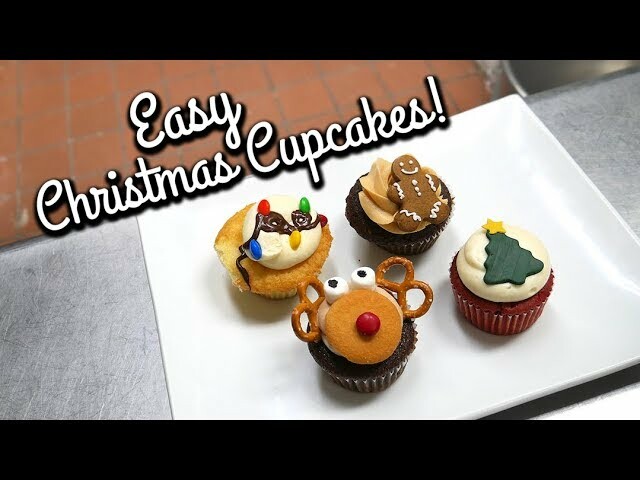 These Christmas cupcakes not only taste amazing but are easy and fun to make! It's a perfect craft for kids and parties! Learn how to make an adorable Rudolph the Red-Nose Reindeer cupcake, complete with extra treats like pretzels and wafers! Our m&m string-o-lights cupcake, which is elegant yet delicious! Or try out classic fondant Christmas tree on red velvet for the ideal Christmas color palette! And finally, a classic gingerbread cookie cupcake combo! Which one is your favorite? Before you get started, check out our Italian Meringue Buttercream recipe! It has the best taste and texture for all of your cupcake decorating needs. Stay tuned and subscribe for more holiday-themed videos and tutorials! 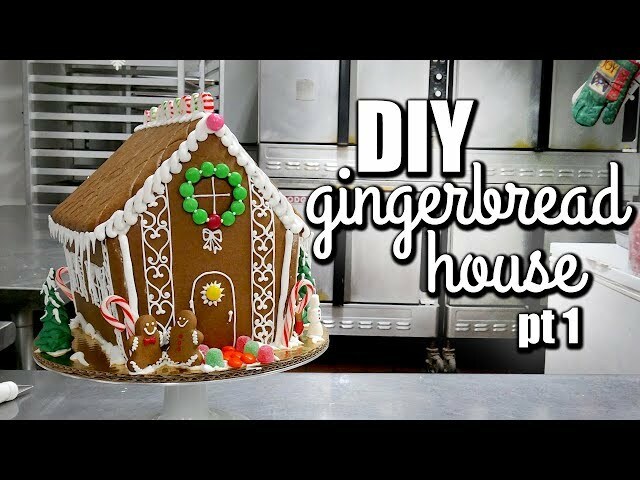 EASY Gingerbread House Tutorial for beginners - Assembly & Decorating! Every Gingerbread House is unique - but we've got some awesome ideas to get you started! 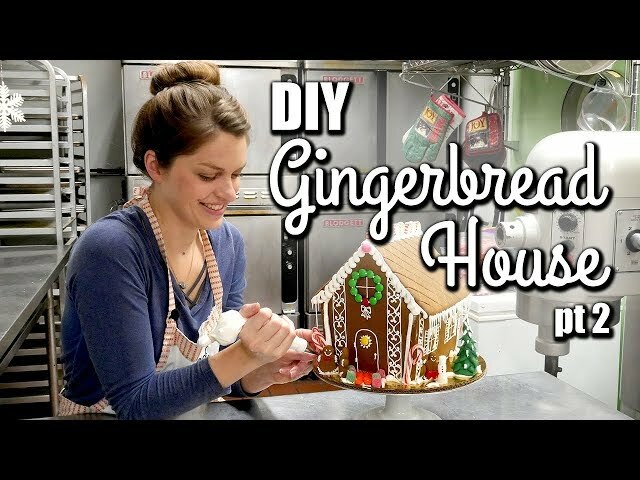 In this video, Amanda shows you some fun and easy tricks to assemble and decorate your DIY, baked from scratch, homemade gingerbread house! Even if you're making a gingerbread house kit and not from scratch, you can hopefully still learn some great gingerbread decorating ideas to get you started slinging royal icing like a pro. It's a perfect Christmas craft and holiday dessert for kids and the whole family, and just in time for the holidays! Liked this video? In addition to our usual amazing sculpted cake adventures, we have many more Christmas and holiday-themed videos and tutorials coming soon! EASY Gingerbread House Tutorial for beginners- Cutting the Pieces! You could buy a gingerbread house kit - or you could make your own from scratch! A fun, holiday craft or Christmas craft project for the whole family with a personal touch. The first step to creating a homemade gingerbread house, once you have your gingerbread dough made (recipe below) is cutting out the pieces (and some gingerbread men too!). To get started, we made a printable template just for you! Subscribe and stay tuned for our next video, where we show you some of our favorite decoration tips and tricks! 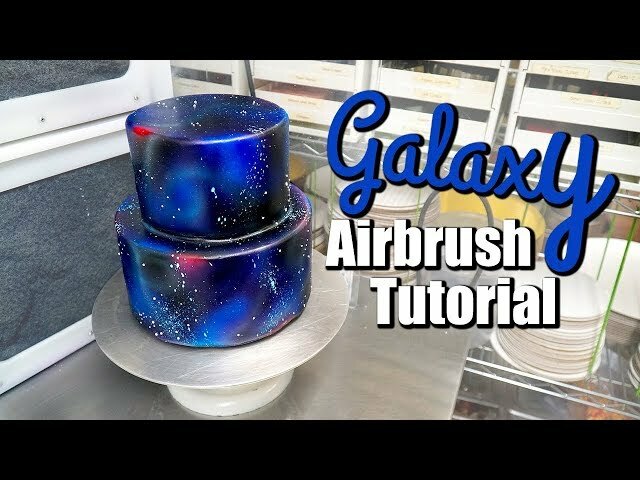 How to Airbrush a Space/Galaxy Cake Tutorial! One of our favorite out-of-this-world cake designs is the airbrushed galaxy cake! This cake is perfect for any space lover complete with colorful swirls and shining stars. In this video tutorial we show not only do we show you some basic airbrushing cake techniques, we also show off our incredibly helpful Cakesafe Airbrush Spray Booths, that will help keep your kitchen (and nose) clean and colorless when you're airbrushing a cake. Like and subscribe to see more of our fun tutorials! Decorating a Cake for Boston Symphony Orchestra's conductor Andris Nelson! Andris Nelson, a conductor at the Boston Symphony Orchestra, is turning 40 - and what better way to celebrate a birthday than with a surprise cake designed around the architectural features of Boston Symphony Hall? Oakleaf Cakes was honored to be the one to craft a special birthday cake for the occasion and we had a blast doing it! 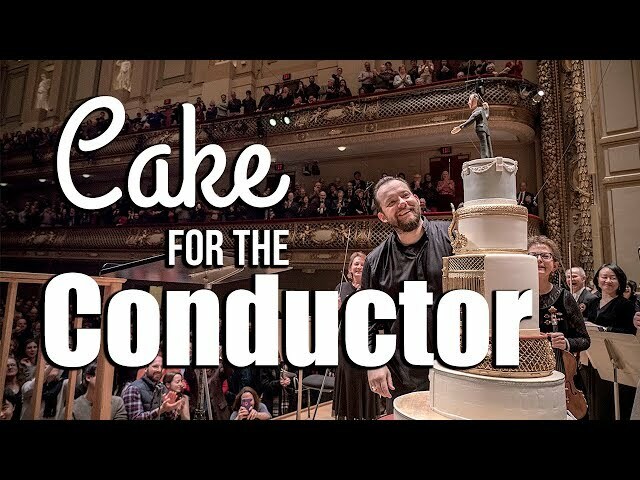 This special video not only includes music from the BSO itself, but an insider peek at how we went about creating and decorating the cake, and the cake's reception in front of the entire symphony hall audience and orchestra as well! Watch to the end to see the big reveal! Photographs and concert video credited to Marco Borggreve and the Boston Symphony Orchestra. Music by the Boston Symphony Orchestra (and Mozart). Click subscribe to see more fancy cakes for special occasions! 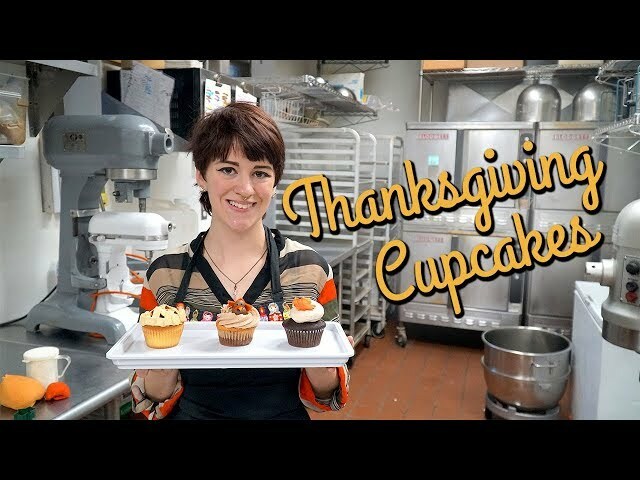 3 Easy Thanksgiving Cupcake Ideas for Kids & Beginners! Thanksgiving is all about the food, and what better way to celebrate than with the cutest of fall thanksgiving cupcake designs! Not only are these three cupcake decorating ideas fun & easy for you and your kids and family, but they make a great dessert addition to the table next to your holiday feast! 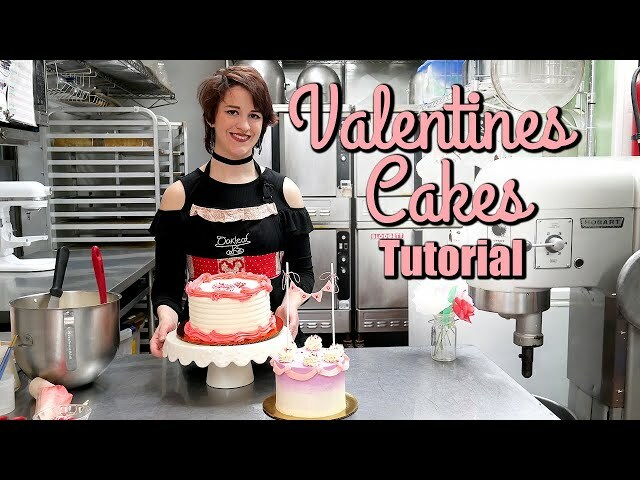 The cupcakes in this video include a marshmallow leaf fondant cutout, a fondant turkey cupcake decoration, and a cupcake decorated like a cherry pie. That's right, Cherry Pie Cupcakes! Like this video and wanna learn more? Head over to our channel and remember to subscribe to see what new fun ideas we come up with! The first step to decorating any cake or cupcake with frosting is filling your piping bag! It seems easy, but Krystle here will tell you how to fill a piping bag with frosting like like a master to get the best results when decorating a cake or cupcake! For more quick and easy tutorials, as well as some cool cake creations, subscribe to our channel! 4 Best Tools for Decorating with Fondant and Gumpaste! If you've seen our cake decorators at work on our many fondant and gumpaste figurines and sculpted cakes, you've seen the variety of decorating tools we've used to craft with! 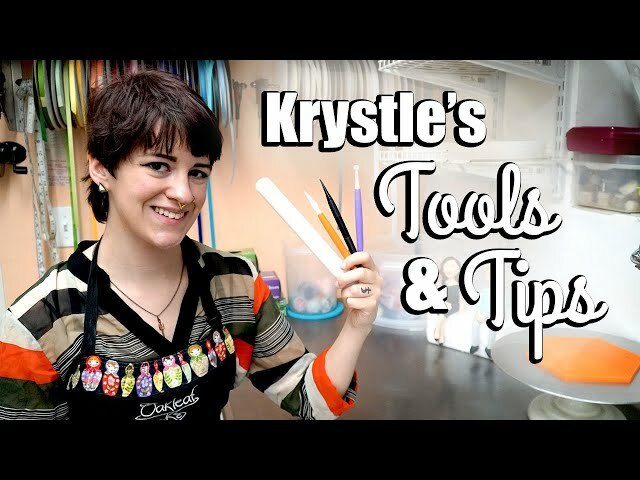 Watch Krystle explain some of her favorites, and find out how you can use them for your cake decorating own projects! Like this video, and want to know more? Subscribe to get the latest in tips, tutorials and cake creations!